Every rip deserves a second chance. I wasn't happy with my first job on this disc, so I ripped it again, this time using my 2.7 mil needle instead of the 3.5. I think it did the trick. This file sounds much better. Hope you agree. 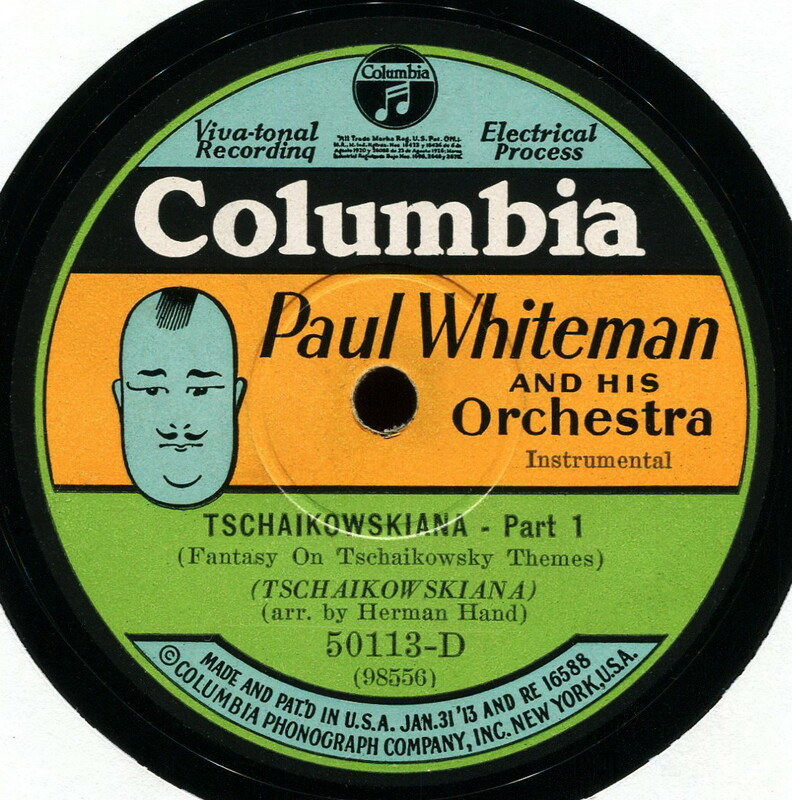 Click here to hear: Tchaikowskiana, Pts. 1 and 2 (1928)--Paul Whiteman and His Orch.